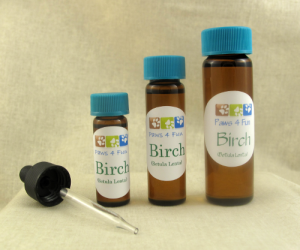 Our 100% therapeutic grade, pure essential oils (no fillers or additives to alter the scent) are available in three sizes. They each include a cap and dropper. We carry target odors for NACSW plus all the other organizations we have listed on the Links page. Note: To prevent deterioration of the rubber bulb, it is recommended that the bottles be stored using the regular cap. The Vetiver oil is more costly than the others, so it’s listed separately. See pricing below.